Can I just say it’s so amazing to be a part of a group of author who are breaking new ground as writers? My critique partners from the MiG Writers who have stood by me through tough times and helped me grow as a writer continue to have incredible successes! 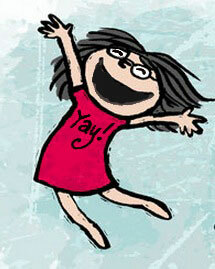 A big shout out to Debbie Ridpath Ohi who just sold two more picture books. 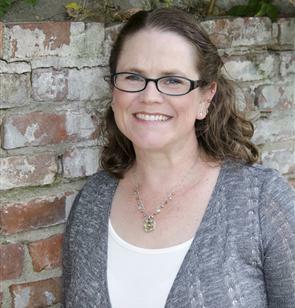 She’ll be writing and illustrating SAM AND EVA (title might change), which will be published in Fall 2016. A second picture book, yet to be written and illustrated, will be published in 2017. This will make 9 books coming out in the next 4 years for her. NINE people. Tell me that isn’t amazing? And she totally deserves it. Not only are her illustrations captivating but they carry a sense of magic and wonder with them. I am also thrilled to announce that Carmella Van Vleet’s ELIZA BING IS (NOT) A BIG FAT QUITTER has been selected for the Junior Library Guild! This is a big honor and it will give her book the audience it deserves. Eliza is such a real and fascinating character. You never know what she’ll do next! 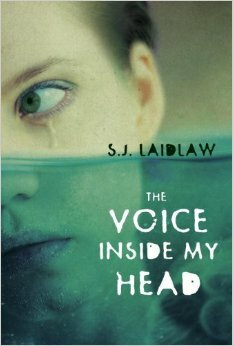 And finally, Susan Laidlaw’s latest book, THE VOICE IN MY HEAD, has a release date for Mar. 11, 2014! This book will take you on an unexpected adventure. Warning: You won’t be able to put it down! Now tell me this all isn’t awesome? Because it is!!!! 7 Responses to I’m So Proud! Thanks so much, Christy. And congrats again to Carmella and Susan!! Congrats to all!!! Debbie!!!! I saw you just 4 days ago and you didn’t tell me! This is definitely awesome! I love seeing talented authors have such wonderful success! I love this group! And it’s so exciting to know more good news is on the way. You ladies are ultra-talented. Thanks Christy!! This is definitely a great year for Mig Writers!!! Very awesome! It’s always so nice to get to share good friends’ news!